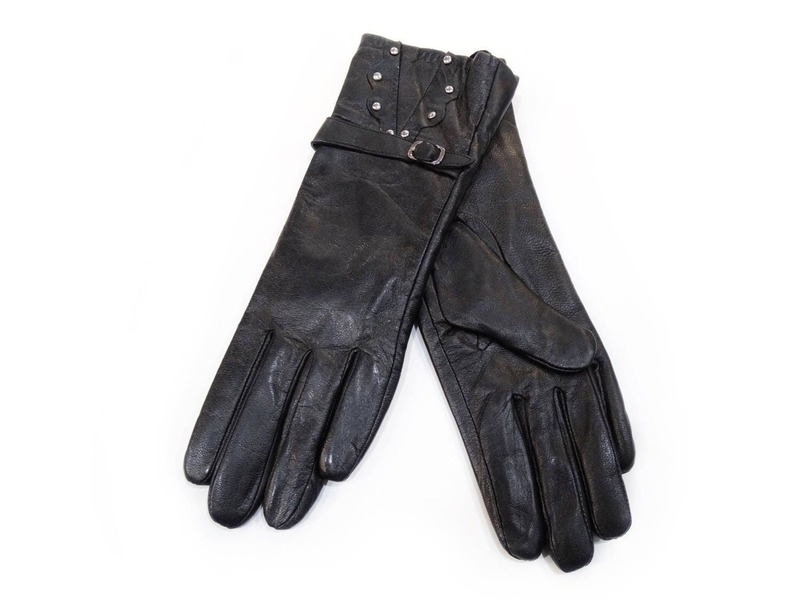 Excellent transaction: gloves are made of soft leather and a fur coat is even softer inside. They are really wonderful! This is my third item from seller. 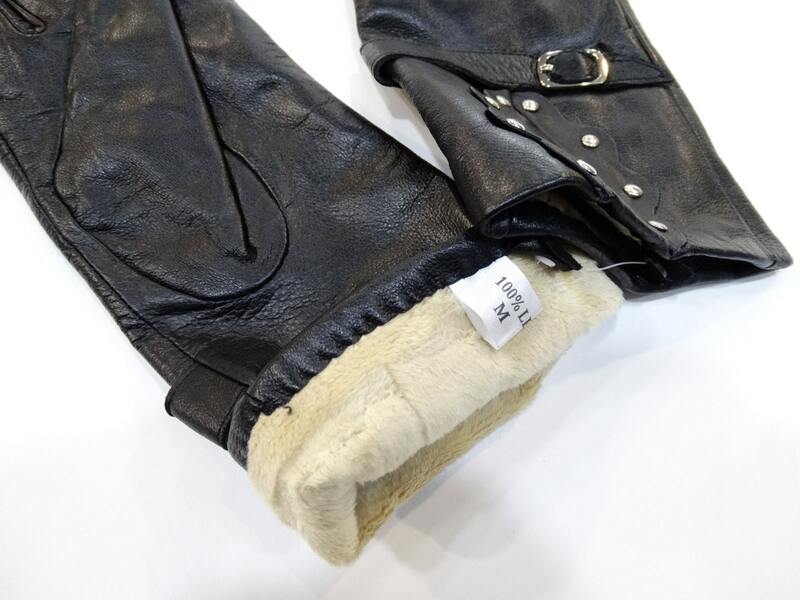 Gloves fit perfectly, nice style and quality. Seller provides great customer service. Will buy from again for sure. 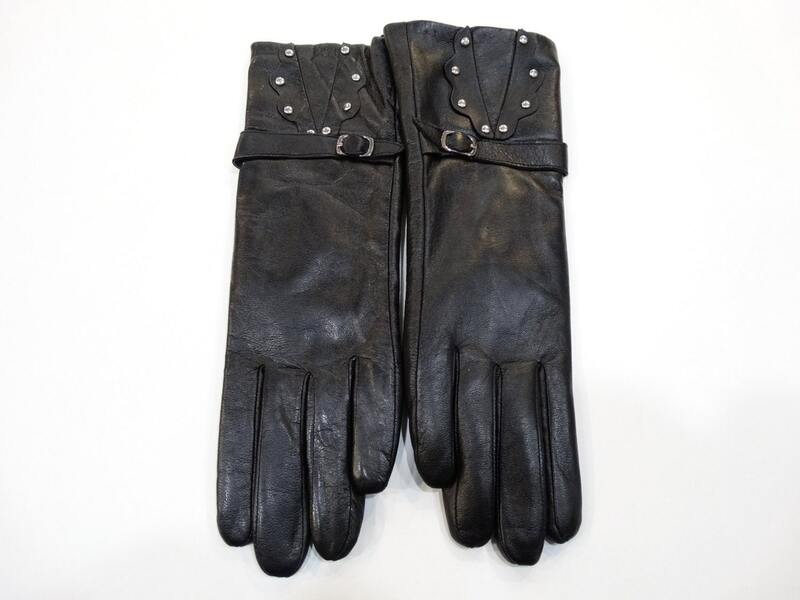 LOVE these gloves!!! So beautiful, yet edgy and are super soft!!! Seller delivered very quickly and I will be oredering more chic designs from her in the future!! A great shop!! !